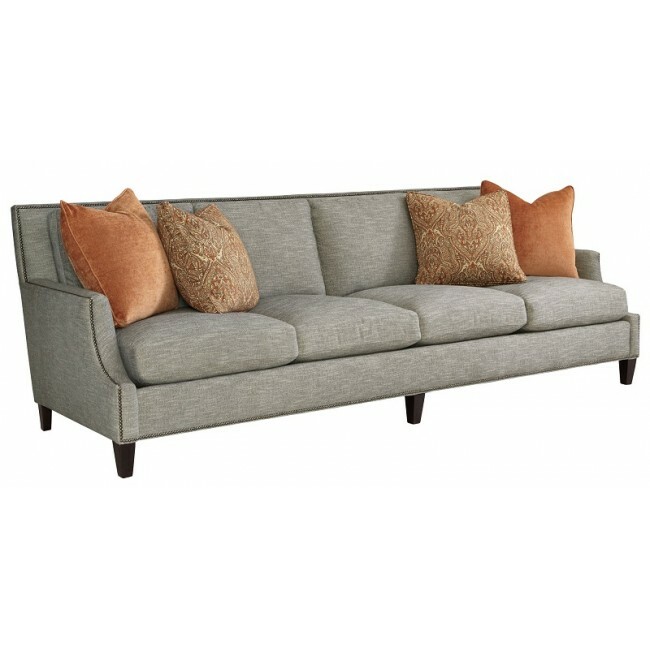 Both cozy and sleek, the Crawford Sofa is the perfect place to cuddle up with a book or to entertain friends. It features multiple pillows and Blendown cushions for supreme comfort. 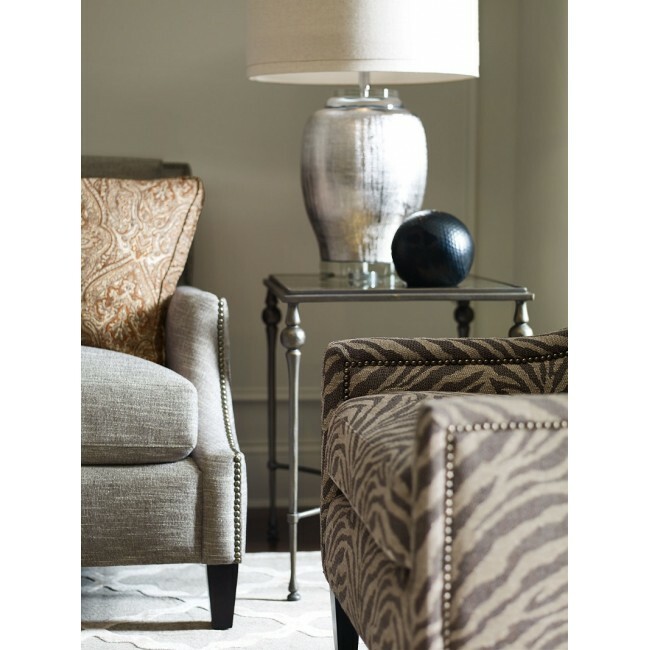 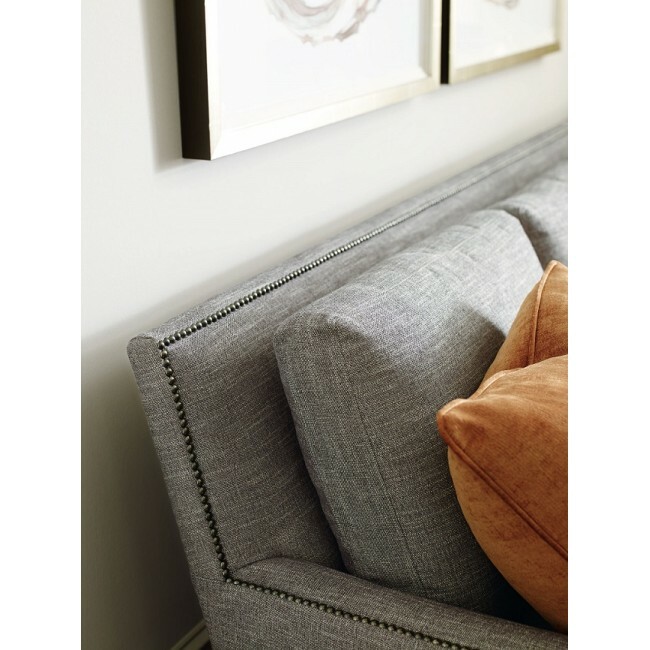 And, with its classic Bernhardt design and construction, this sofa is built to last.